We have about 20 Dorm rooms in the vicinity of our school. 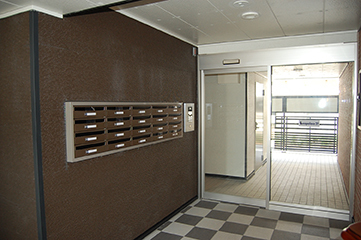 ②Smoking is not allowed in the rooms. 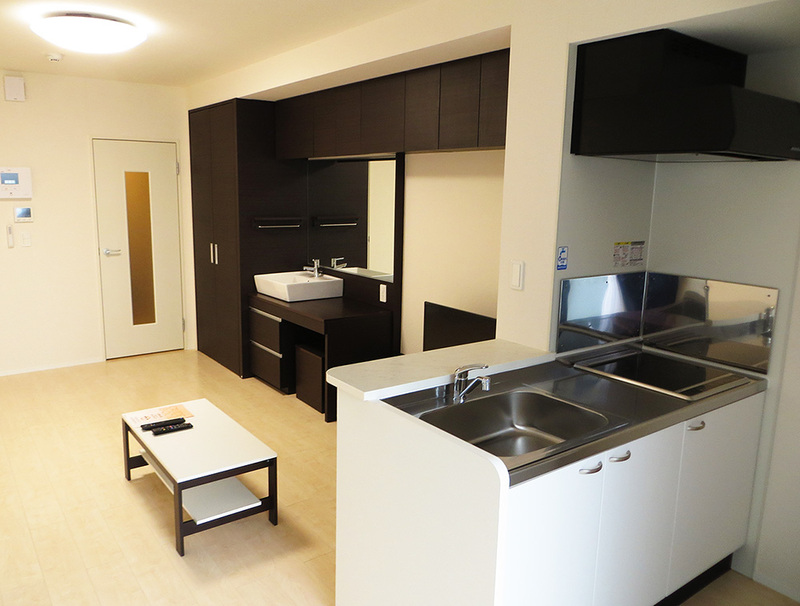 ③School will allocate a room to you. ④Admission Fee will not be returned. 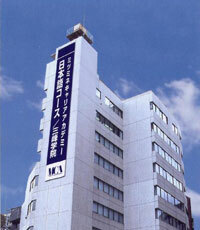 ＊If you move from FSA dorm to MCA dorm, the admission fee is ￥10,000. ⑦Single Room: only available when there are enough room. * Single Room is available for 1 year at longest. Bedding Fee : 3 months ￥5000. After the first 3 months, it is optional to continue the rental. Installment payment is not available. Futon will be changed twice in a year (Winter & Summer). Pickup at the airport is available only on the designated day by the school (which is usually one or two day(s) before placement test.) Please make it sure with your study abroad center. If you are arriving on the other day, pickup is only available at Shinjuku station in principle. ＊Pickup is free of charge. However, if you are arriving early in the morning, late at night, or on the non-designated day, we may require you extra charge or may ask you wait until the picking up time.